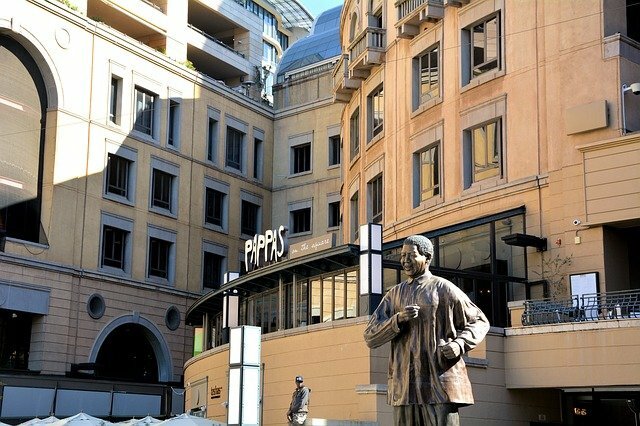 As cryptocurrency interest and trading continues to grow in South Africa, some retailers are hoping to cash in. 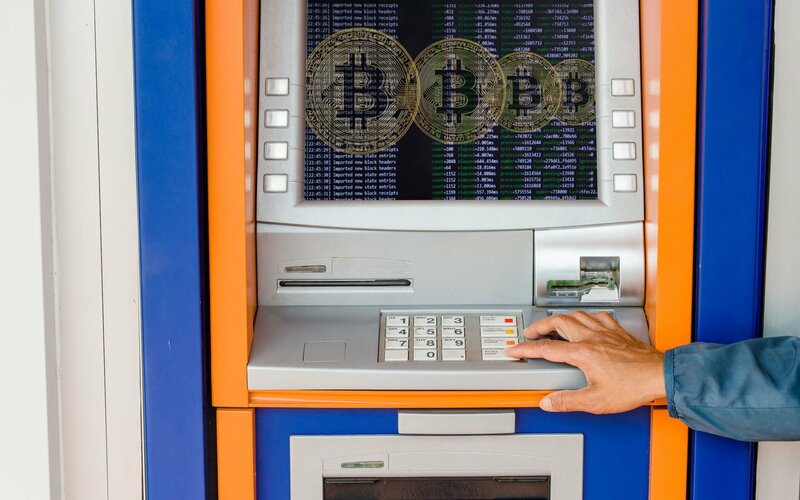 The country will soon be the second in southern Africa to launch a crypto ATM. After February’s election of Cyril Ramaphosa as South Africa’s new president, things seemed to be looking up. However, the country is now facing new challenges with the ongoing land reform debate as well as continued allegations of corruption in the country’s government. 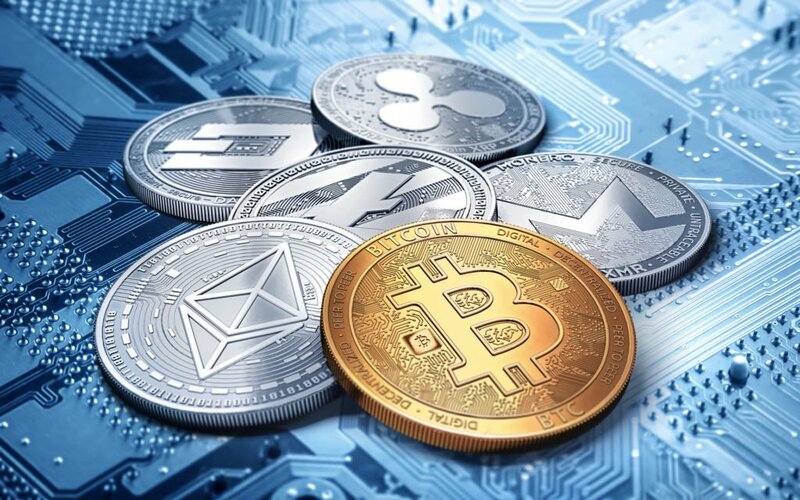 With such a volatile socio-political environment, it’s no wonder that more and more individuals are turning to cryptocurrencies as a way around the uncertain economic climate. Now, according to Business Insider, the city of Johannesburg seems to be paving the way for easier mainstream adoption. The country’s first cryptocurrency ATM will be installed at Northwold Spar by the end of the week. Spar, an international brand, is one of South Africa’s major retailers. 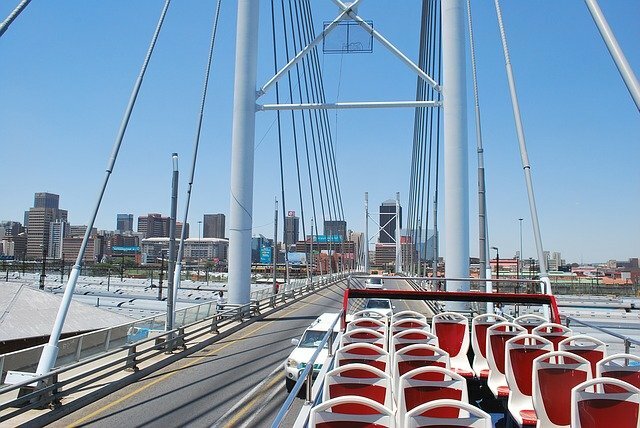 In addition, Johannesburg is the country’s biggest, and arguably richest, city. The perfect place to test drive this ATM? It is all awfully exciting. It will take away much the frustration of buying and selling cryptocurrency, and hopefully help make cryptocurrencies mainstream. The cryptocurrency ATM features multiple virtual currencies, including Dash, Ethereum, Bitcoin, and others. Those who are interested in purchasing said currencies can do so with cash and without a bank account. It’s a different world there. Walking around in the streets of Germany you see signs with ‘Bitcoins accepted there’. We are doing everything by the book, we don’t want anything to be done under the cover. If someone gets cryptocurrencies from this ATM, they must know that it is safe to use. This is not the first time a crypto ATM has been introduced to South Africa though. In 2014, a Bitcoin ATM was installed at a men’s salon in Midrand, which is in the same province as Johannesburg. However, it was closed down a short while after. South Africa joins Zimbabwe and Djibouti as the only African countries to offer cryptocurrency ATMs. The country’s crypto holders will have to remember that, even though the South African Revenue Service (SARS) does not regulate cryptocurrencies, profits from them are still taxable. Do you think that more African countries will be installing crypto ATMs in the near future? Are virtual currencies a viable solution to circumventing volatile economic climates? Let us know in the comments below!